Khaosan World Asakusa Ryokan & Hostel is the flagship branch of Khaosan group, located in Asakusa, Tokyo. We have rooms for family and group travelers. It costs 4,000JPY ~ 6,000 JPY for 1 guest 1 night, good price! Japanese Rooms for 4 ~ 6 guests is very popular among family travelers. 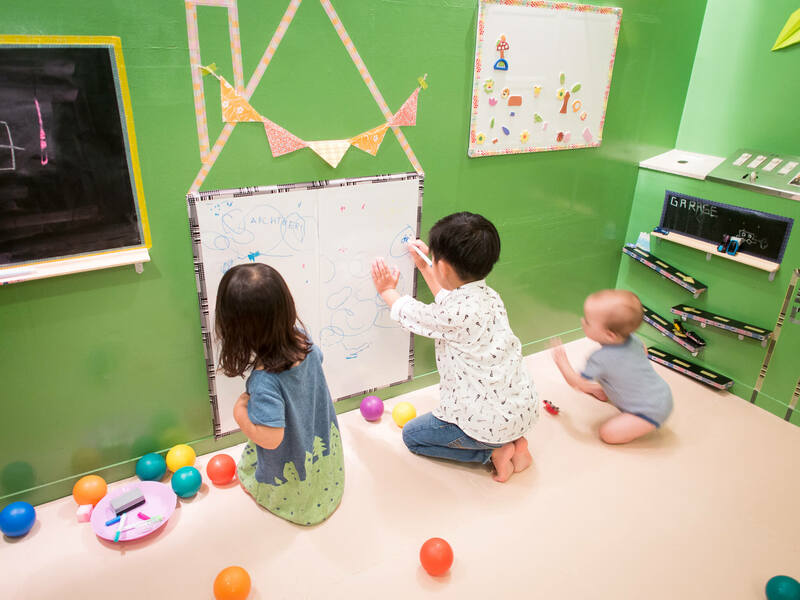 Kids’ Room is now open on the 4th floor of Khaosan World Asakusa. 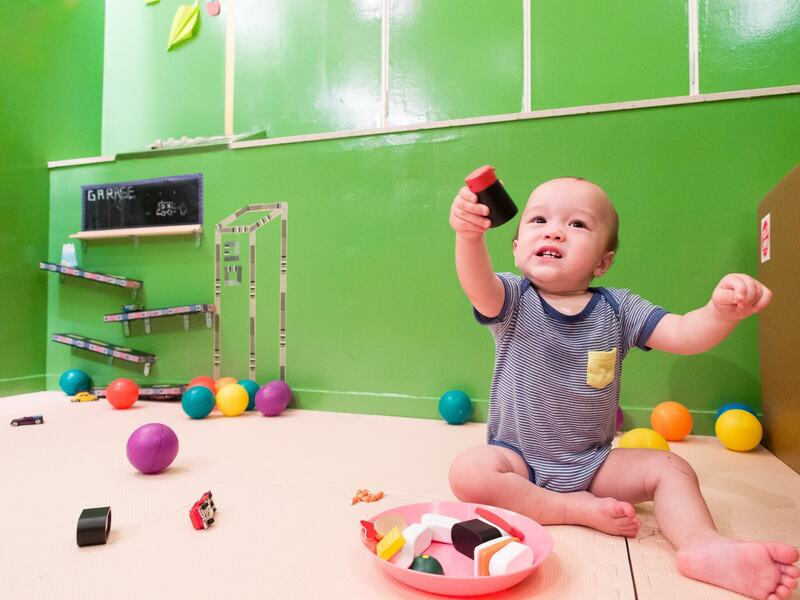 There you can find a ball pool, sushi toys, toy cars and car ramps, blackboards and whiteboards with animal magnets, as well as children’s books, and more will come! All kids will love it, so don’t miss it. 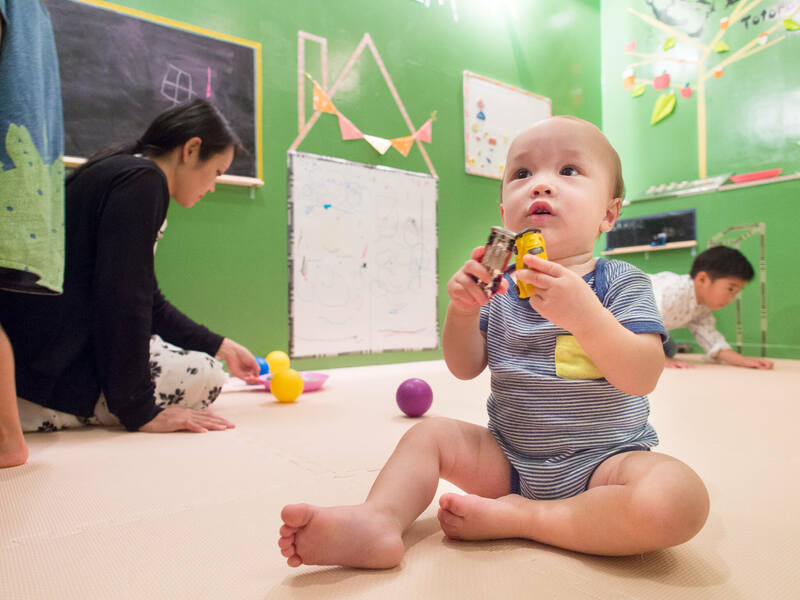 We’re looking forward to seeing you, and we hope the Kids’ Room will make all our child customers happy. We are going to put some more toys here and improve the quality of service for kids’ and their family. 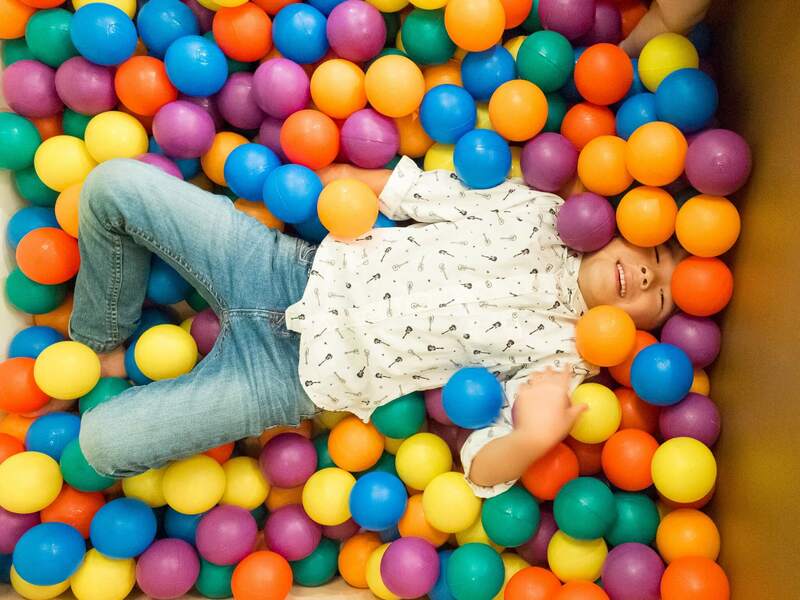 Of course we will operate this kids’ room safely to have parents stay in our hostel relaxed!